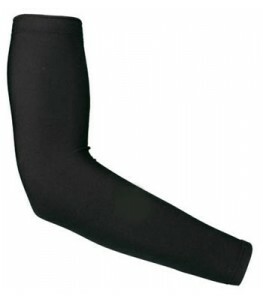 Take a look at eCyclingStore's selection of arm and leg warmers for cycling. 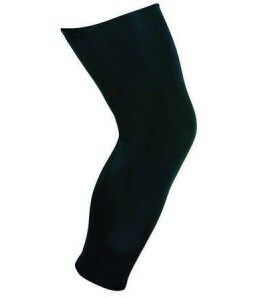 We regularly have discounts of 50-90%. You won't find those type of prices anywhere else! Add any of these product to your order of $50 or more and you qualify for eCyclingstore's FREE Shipping.